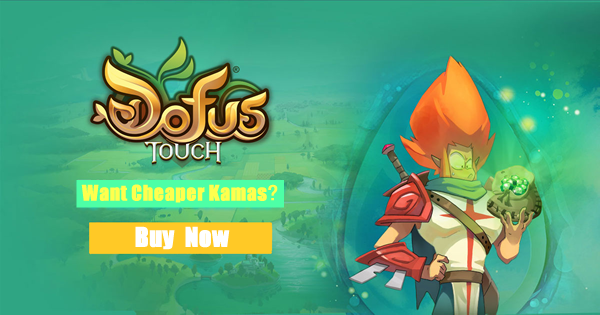 Dofus Touch is a massively multiplayer role-playing game played on mobile. The colorful and playful universe of the title gives it a special atmosphere filled with humor and good humor. Encouraged to join a group of characters, the main mission of the player is to find eggs of legendary dragons that have disappeared for ages. The daily is also marked by many other quests to fill through the vast world of the game. PAs are used to attack. You can attack with your weapon or cast a spell. You can of course not cast a spell if it costs more PA than you have. In order to cast a spell, your enemy must be in the range and not hidden behind an obstacle (unless you have a spell able to get around obstacles). The PMs tell you how many boxes you can navigate. They allow to move during a fight. The PV symbolizes your life bar. If your HP goes down to 0, your character dies. OP: This is the minimum and maximum range of the spell. The area of ? ?effect: This is the impact of your spell in number of boxes. Some spells only affect one opponent, others all opposing opponents in combat. Other spells offer cross-targeting. Finally, some spells take the form of a circle. The number of throws per turn: determines the number of times you can cast a spell within the same turn. The restart interval: determines the number of turns required to restart a spell after use. Tip: Turn on highlighting to see the chances of attacking after moving. The victory ends in the death of the opponent. Do not have a real impact in Dofus Touch. In case of defeat, your character will take on the appearance of a specter. Then join a Phoenix statue to resurrect. As the 2017 is coming, players of DOFUS Touch are looking for something new in game. Here we'll post some content concluded from users. Normalize soft-caps for all character classes the same as was done in the laptop/desktop version of Dofus. Seriously, this needed to be in place for Day 1 of Dofus Touch. Adopt the profession overhaul as seen in the laptop/desktop version of Dofus. Whether or not you let players learn all professions on a single character, the recipe overhaul is obligatory. I understand that this might take some time to implement, but it's such an important and necessary change for Dofus Touch. I hope you'll bring it sooner than later. Implement the dugeon team search system. This never really took off on the laptop/desktop version since the majority of players there are multi-boxing and use their own teams to run dungeons and gather loot, but since the majority of players on Touch are only playing one account at a time, this could be a very useful tool to get dungeon parties formed. And this is kinda whacko, but what do you think? A team-search function according to area. So many people on Touch are only playing one account at a time, that it can be difficult to find people to play with in the same area. For example, perhaps somebody's trying to form an xp group in the Icefields, or maybe somebody wants to farm prespics in the Milicluster, but none of them have the recruiting channel turned on because it gets spammed by bots. So instead of having to put up with bots and hoping that somebody's reading these channels, they can just send an invitation to people who want to join a group in the same area. It could be awesome once these parts have been updated for this way. 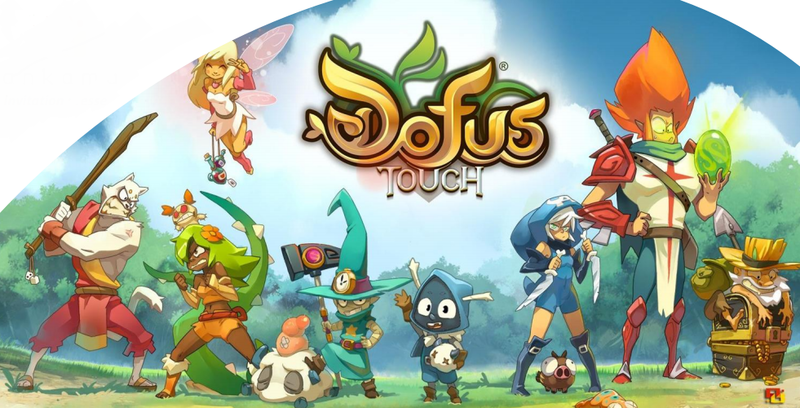 What's your opinions about the DOFUS Touch 2017?